You have project that needs powder coating, but you want to know the powder coating prices before you commit. There are literally dozens of powder coating companies operating all across Ireland, so how much is powder coating, what is the right price? Whether you need commercial-scale application, want your rims or wheels powder coated, or are looking to apply it yourself, you have come to the right place. 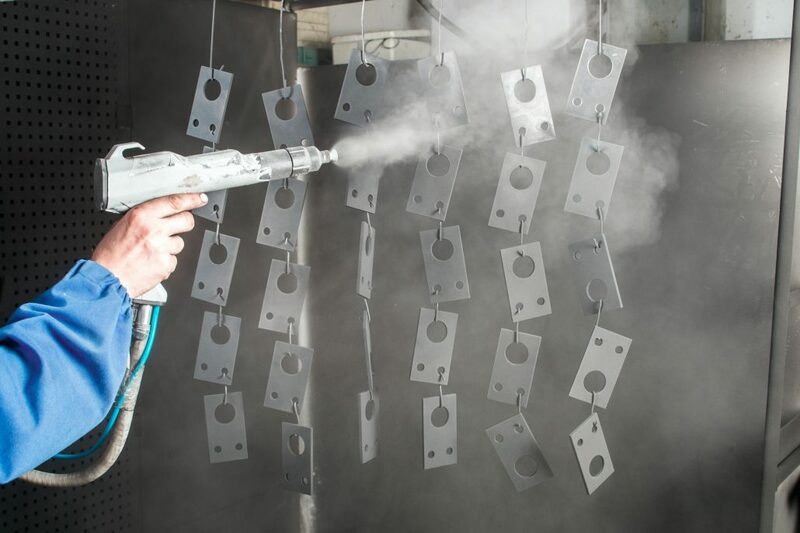 In this article we provide you with an overview of powder coating prices for industrial, commercial, and automotive applications, as well as a look at the equipment and cost of DIY powder coating. An oily, greasy, or rusty piece, or one that still has old paint or uncoatable parts which need removing or masking, will require pre-treatment cleaning and preparation. This may be abrasive blasting or chemical stripping and adds to the man-hours and equipment cost. More unusual and complicated shapes are harder to coat effectively, and are therefore more expensive. You should always check that your powder coater has the equipment and capability required for your particular piece. Many powder coaters use large and small batch ovens, and costs are higher where pieces need individual treatment. Powders, like liquid paints, come in a variety of chemistries including epoxy, polyester, nylon, and polyurethane. Polyester powder coating is the cheapest option and the more heavy-duty types such as fluoropolymers are at the more expensive end. Effect powders and finishes such as sparkly or matte are also more expensive than the gloss or simple colours. 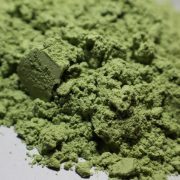 Powders are cheaper by weight in greater quantities; the more surface you coat, the lower the powder cost per kilo will be with about 0.5kg of powder covering about 4m2 of flat surface. Always enquire about what’s included in the price. Many prices include sandblasting, removing existing paint work, degreasing and standard powder in stock colours – but not always! Usually, the price of the powder decreases as the volume increases. It is therefore more economical to coat bigger projects than small objects. What with the simplicity and versatility of powder coating, Ireland has many companies that provide powder coating services for a range of different fields. You might be wondering “how much does it cost to powder coat rims?” or maybe you are looking for powder coating quotes. You have come to the right place. Whether you want powder coating Dublin prices or the wheel powder coating cost, we’ve got you covered. 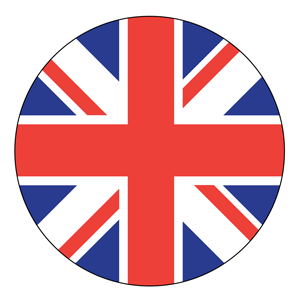 For Dublin-based powder coating services, see our local Dublin powder coating guide. To give an indication of powder coating prices, we put together a powder coating price list including the most common items that are brought to powder coating paint shops. These prices are merely indications and not exact prices. If you want more powder coating information, or have a powder coating project and want to be connected with one of our coating partners, take advantage of our 100% free quoting service. Our experts are here to help you find your coating solution, just click the “Request a quote” button at the bottom of this article! The DIY powder coating prices can be increased depending on the powder type; polyester powder are the cheapest. In the following table you can find some powder coating equipment and their prices. Note that these powder coating prices are only indications, and exclude possible shipping costs. Powder coating equipment pricing is variable between companies and products.